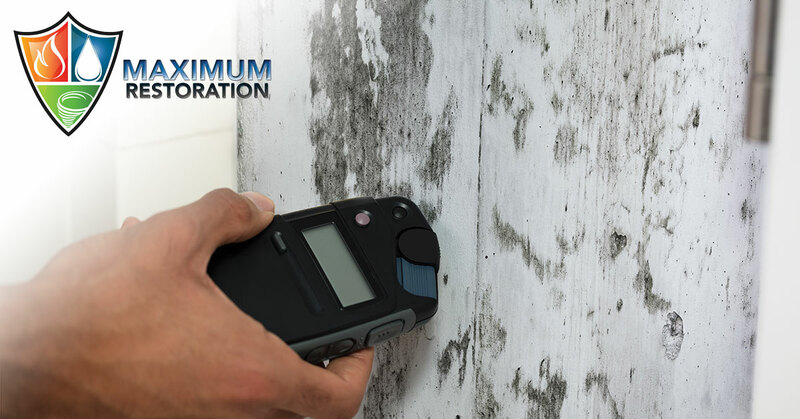 We are an IICRC certified business, have been vetted, trained and approved to inspect and treat mold by the highest of industry standards. We are ready to respond and help guide you through the process of rebuilding your home and your lives. We offer 24/7 emergency water damage cleanup. You have a choice when it comes to restoration. Let our Dayton insurance restoration specialists assist with your restoration project. Maximum General Contractors has the ability to ensure our clients are being treated fairly and get compensated thoroughly for their loss. Our guarantee is like no other. We will set up an on sight inspection within 72 hrs of our clients request and handle the entire process. With our track record and years in business, our clients know we do everything possible to back up our guarantee. Our customers don't have to jump through hoops when an issue may come up. We are prepared and experienced to handle all your home and business restoration needs. At Maximum General Contractors, we are here to help you get your home or business back together in a timely manner. "Everyone I worked with was helpful and courteous. I appreciate that they were quick to respond to help me address the water in my home. I would definitely use them again. I have to add they are a company that will go above and beyond with the best interests of the customer in mind. I really appreciate their hard work and dedication. I would give them six stars if I could!" "Thank you so much for all your help. With Tim being out of town eight months out of the year, I was really nervous on how this would turn out. As I hope you know by know, we are so grateful for everything..."